Smoktech Variable Voltage Guardian Epipe Mod II,made of brazil wood,variable wattage from 6w to 15w.powered by 1pc 18350 battery. 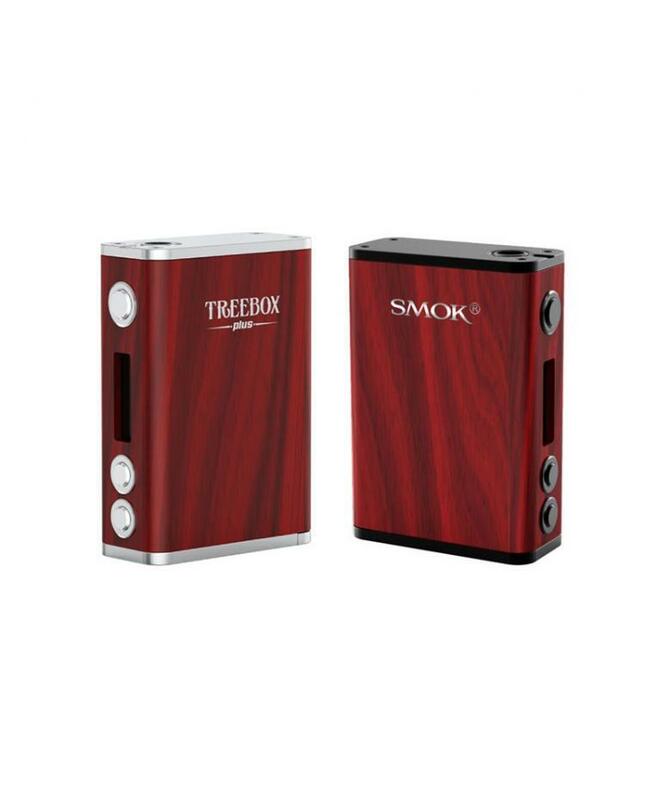 The Treebox 75w is what I need for my collection. I have enough 200+ power mods and I really like the Brazilian zebrawood. What what I like to see in your next giveaway, the Guardian II with a nautilus tank (not mini). That would be perfect for me to have at home to help introduce others to vaping, and for me to take out for an eying on the town. I Also like the non-wood Sub Beast pipe and the Guardian III. The whole concept of a pipe is romantic for me. I can still smell the oranges in Grandpa’s pipe tobacco and have 2 of his in my china cabinet as memento’s.